Booking a Venue: Event Planner, Venue Procurement Agency or DIY? 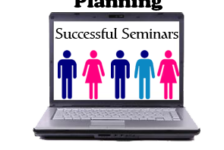 Planning a seminar for your SME organization, or perhaps a business to business networking event? One of the first items on your checklist that you’ll need to consider is the venue. There are several ways you can go when choosing a venue: consult with a professional event planner, hire a venue procurement agency, or do it yourself (DIY). Here, we cover all three options so you can make an informed decision. If you’re a hands-on person who likes to be in control of every detail, or you simply don’t have the budget for contracting an event planner or agency, then you’ll want to opt for making the venue arrangements yourself. The caveat with going the DIY route is that there’s more to booking a venue than you might think. It requires research, vetting and negotiation with the venue owner, all of which will likely demand much of your time. In other words, what you save in money you’ll pay for with time. Similarly, among the tips on finding the perfect venue for your small event we recently shared is that a free event space isn’t always the best choice. You’ll need to determine if the venue is a good fit for the purpose and goals of the event and the expectations of the audience. For instance, if you’re holding a seminar, does the venue lend itself to a formal presentation? Are necessities like an overhead projector and flipcharts included with the space? These are just some of the fundamentals you’ll need to take into account in the venue vetting process. Other considerations are more detailed and should be clearly specified in the contract, such as the minutiae of what is and is not included in the price of renting the venue, Wi-Fi capabilities and any associated costs, access to the venue for set-up, and their cancellation policy. If all that goes into the venue vetting process seems like a lot, it’s because it is! It’s easy to get overwhelmed with all the details. If it all seems too much to shoulder by yourself, but you rather not invest in an agency, then hiring an event planner may be your best bet. A professional event planner can provide you with one-on-one, personalized assistance to find the best venue for your event, and help you with all the myriad details that go into organizing it. While they may not advertise it openly, many event planners work closely with venue procurement agencies. This is due to the fact that agencies often have a more comprehensive listing of available venues, and usually can find the best deals. Besides negotiating a better price, a venue procurement agency can save you scads of time. If you have an adequate budget but your time is relatively scarce, finding an agency to do the heavy lifting for you can make planning your next seminar or event much easier, and the event itself more likely to be that much more successful. While it’s relatively easy to find a venue to rent in Toronto, simply because there are so many available, you’ll soon discover that not all of them offer all the features and services you may require, or only provide them at an additional cost. 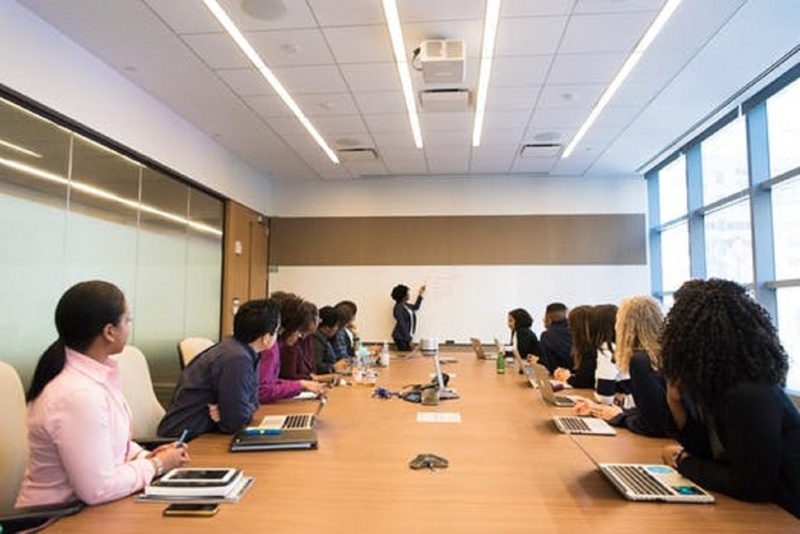 Anticipating your needs, Telsec Business Centres offers a wide range of competitively priced meeting rooms, whether for training and seminars, business conferences, or a well-located boardroom at Toronto’s most prestigious address. All of our venue options include extensive amenities and advanced technologies such as high-speed Internet service, LCD projectors, white boards, flipcharts, overhead projectors and screens, software support, computer laptop rentals, phone and modem lines, conference speaker telephones, and breakout rooms. For presentations, choose either a 75” High Definition (HD) Smart TV or 60” Plasma Flat Screen, and either a theatre-style training room with full-room seating for 50 people, or a classroom-style room for up to 30 people. Complimentary coffee and tea is provided and catering services are available for all of our venues. Your attendees will be warmly greeted by our professional reception service, as well! 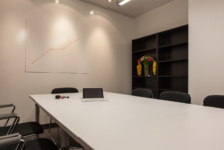 Learn more about all the features, services and options of our Toronto training rooms here. And for a comprehensive walk-through on planning, promoting, and holding a seminar or event, consult the Telsec Seminar & Event Guide!